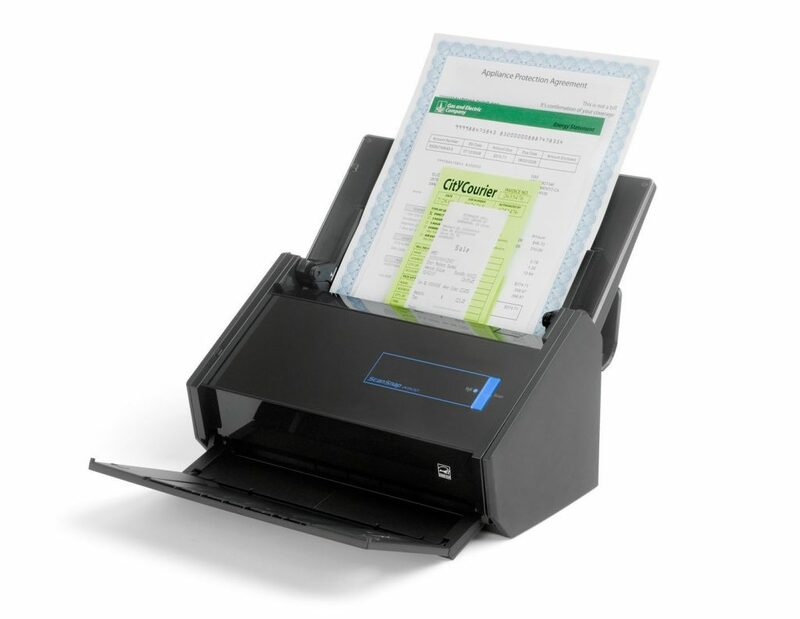 A dedicated scanner like the Fujitsu ScanSnap ix500 seems like a product whose day has passed now that so many of us use our phones for scanning receipts and a document or two. However, plenty of people still need a high-quality scanner to handle hundreds if not thousands of receipts, cards, documents and even books. The Fujitsu ScanSnap ix500 fits that need perfectly, but it doesn’t come cheap. 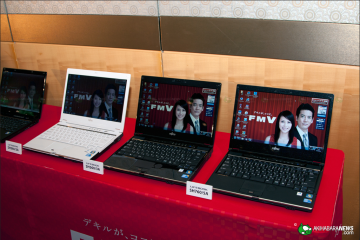 Fujitsu understands that the mobile device world needs productivity. The ScanSnap ix500 is aimed at this. 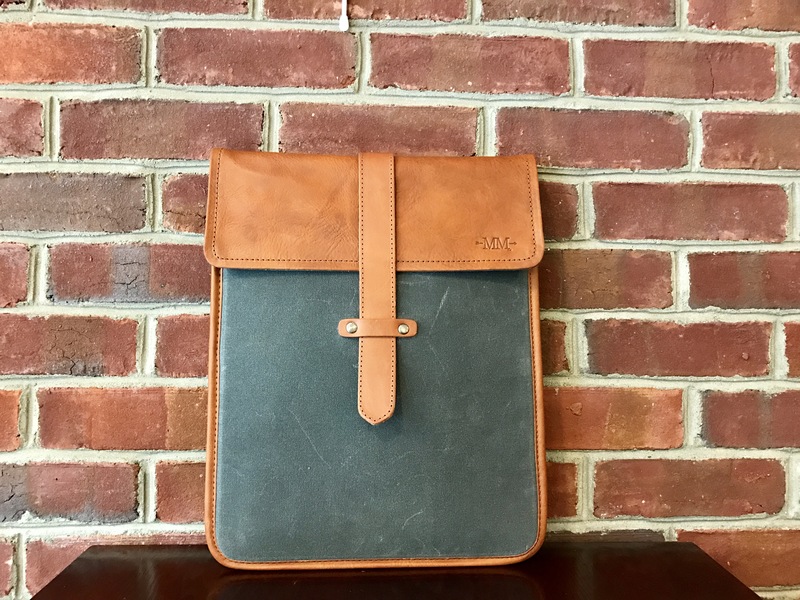 They designed the ecosystem for people who work in an office with heavy scanning needs, but also made it light enough for a quick scan to your phone or tablet. When someone needs a digital copy of a paper document and they’re on their way out the door, they can drop it in the feeder, scan and go in under a minute. The Fujitsu ScanSnap ix500 ($499) works with both Mac and PC as well as integrating with mobile devices running iOS or Android. 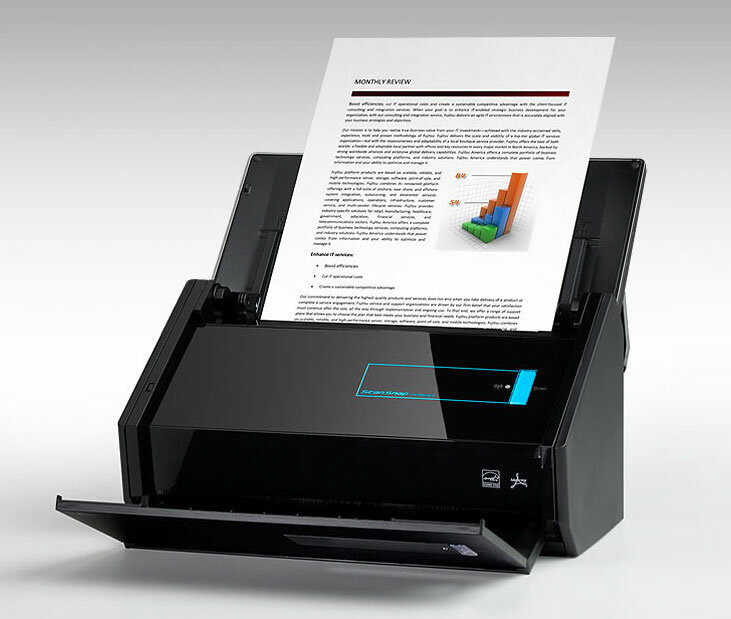 Use it to quickly scan documents from business cards on up to full size paper. The document sheet feeder handles up to 50 sheets, double-sided. The largest document the scanner can handle is an 8.5×14.17 inches. However, it has a way to scan 11 x 17 inch pages using the enclosed Carrier Sheet. Place the 11 x 17 inch document in the Carrier Sheet and then fold it in half so that it fits into the 8.5-inch scanning tray. The scanner scans both sides. It also recognizes the Carrier Sheet is in use and turns the scans into a single-sided 11 x 17 document. You’ll have to turn the page over in the Carrier Sheet if it’s double-sided. 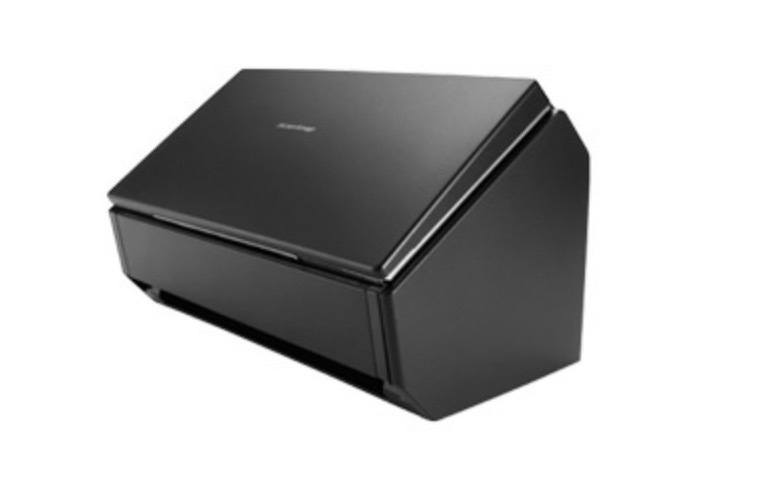 The scanner sends scanned content to Mac or PC over USB or Wi-Fi. 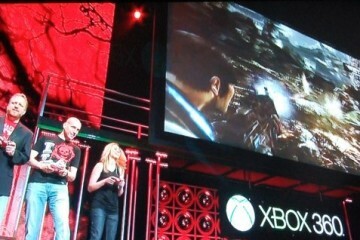 It also uploads to mobile devices thanks to mobile apps available in the iPhone App Store or Google Play Store. Fujitsu also offers ScanSnap Cloud, which means a user can scan directly to the Internet without even going through a computer or mobile device. The program comes with a decent collection of software to help the user get work done. More on the software below. The Fujitsu ScanSnap ix500 isn’t intended for someone with modest to light scanning needs thanks to the $499 price (or $420 at Newegg). 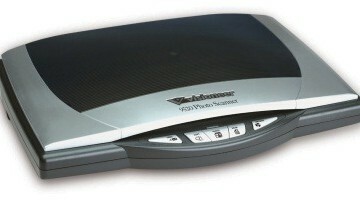 Businesses or educators, who scan hundreds of pages a week or more, can save some time with this quick scanner. Scans look amazing and the scanner zips through sheets quickly at 25 pages in a minute at all but the highest resolution (600 dpi color mode handles only about 7). 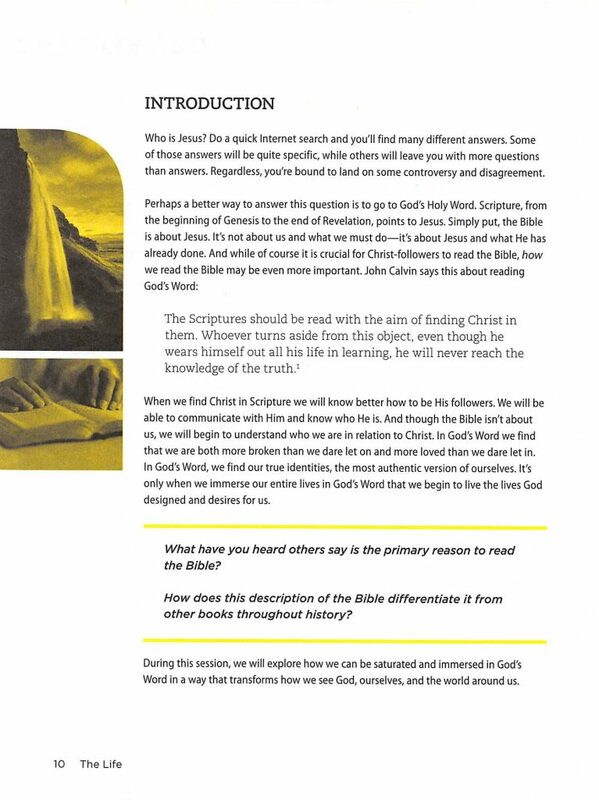 With double-sided scanning, we get up to 50 pages. The scanner didn’t jam once in hundreds of scans. The scanning feeder does some amazing things to keep it from jamming. The folks at Fujitsu explained the magic behind the efficiency of their scanning technology. The scanner will automatically separate things like documents, postcards, or thin cards like your medical insurance card. Don’t send credit cards through it because it can’t handle that thickness. It can, however, handle up to 40lb bond paper or cardstock. Inside, there’s an ultrasonic multi-feed detection system. This deals with situations where the sheet feeder accidentally sends two sheets through at a time. The scanner sends an ultrasonic sound through the paper and detects if the feeder is accidentally feeding two or more sheets at a time. If it senses this, it will back up and fix the problem. However, the feeder worked so well that I never experienced this situation. I scanned six paperbound books that I had cut the spines off of and it handled these without any issues. That’s roughly 700 plus pages in about 30 minutes of scanning time. 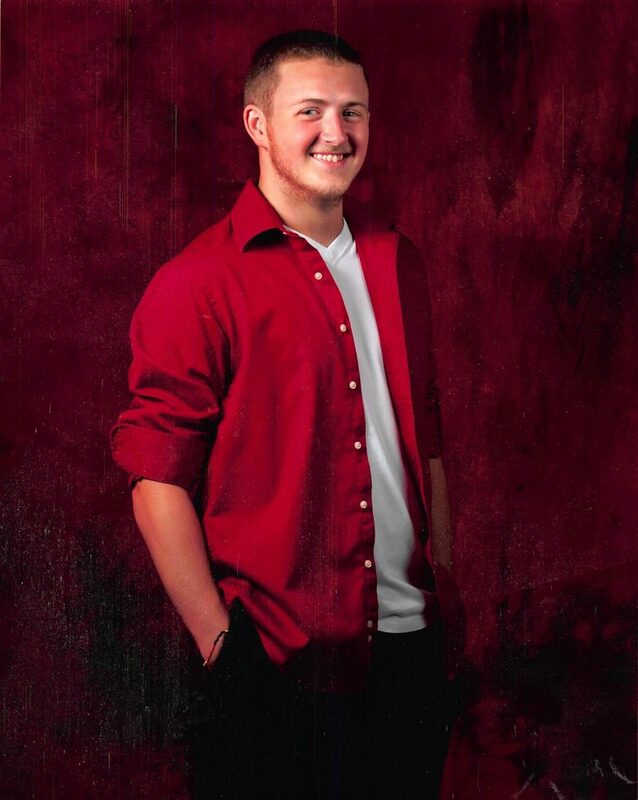 You can take a look at some samples below. Here’s a PDF of a document scanned using the scanner. It looks okay and with the included software you can edit PDF files, combine pages into one document and organize them. Here’s a sample of a document scanned to ScanSnap Cloud. Below you’ll see a photo scanned using the scanner. It looks pretty good without any editing. I noticed some spots and worried the scanner introduced that noise, but then realized the original had dust on it. The scanner captured the dust! The GI processor that controls the scanner makes for great performance. We mentioned the speed above. The processor’s built-in image correction results in straight scans instead of crooked sheets, even if they get off slightly in the sheet feeder. 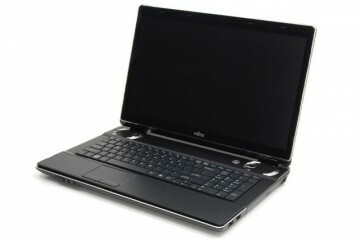 The Fujitsu takes up a surprisingly small amount of space on a desk or table. It takes up a minimum of 11.5 x 6.2 x 6.6 inches. 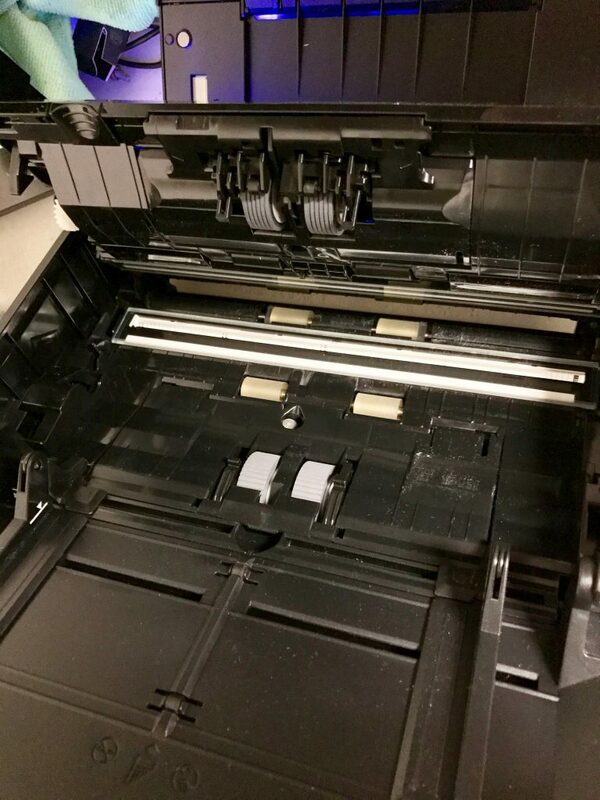 Open up the scanner and it will use more space. The internals that most users won’t notice really make this a great scanner. We already covered the way it keeps from accidentally feeding multiple pages. When the bottom half of the button is purple, it sends scans to the cloud. When it’s all blue, it sends them to the computer. On top there’s a single button with two LEDs giving the user signals where the scanner will send the resulting scans. If it’s blue, it’s scanning to the computer. 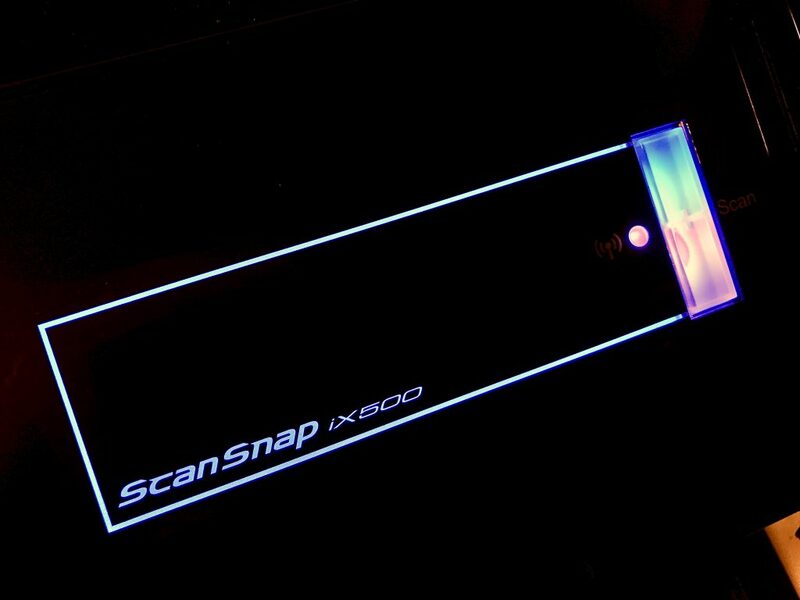 When part of the button light turns purple, the scanner’s connected to the cloud scanning feature and sends scans to ScanSnap Cloud. Other scanners offer a small status window with text to share important information about the scanner’s status or mode. We don’t get that with the Fujitsu ScanSnap ix500. For this price you could say, it’s so well-designed you don’t need it or you could say, that’s an alarming omission given the price. Since I had no issues with any of the scans, I never needed a status window to explain the failure. However, I’m sure that at some point, especially as it ages, it will have a problem and such an information screen could help. A friend owns one and had his for a lot longer than I’ve had this review unit. He said it still seldom ever jams. 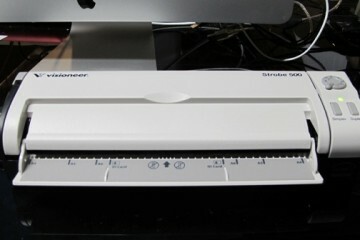 The feeder sits on the back of the scanner and handles up to 50 pages at a time. The tray that receives the scans folds out and documents land in it after scanning. The receiving tray can open up with another fold out piece that keeps the longer 11 or 14 inch documents from falling off onto the floor. You’ll want to use this because, otherwise, they do fall out. The scanner plugs into the computer for setup using a USB 3.0 cable. However, after the user sets it up, they can unplug the USB cable and connect over Wi-Fi alone. Wi-Fi connection works directly or through your Wi-Fi network. It also works without a computer connected at all using the ScanSnap Cloud service mentioned above. The big update to the Fujitsu ScanSnap ix500 comes in their software. 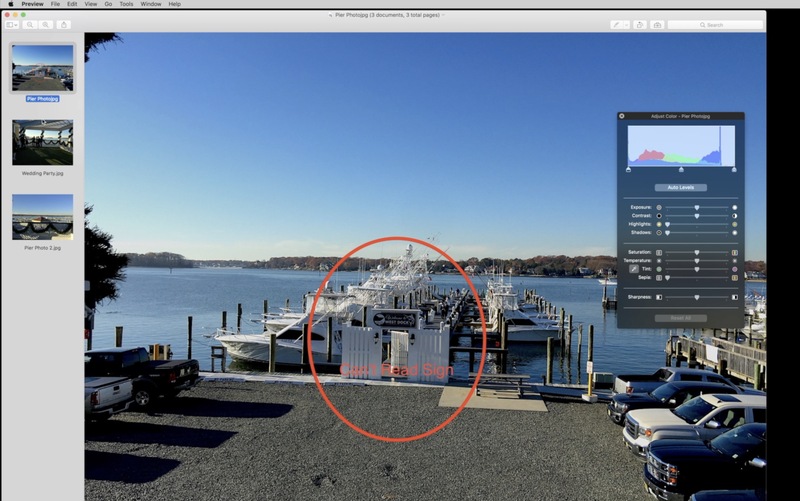 They’ve added the ScanSnap Cloud and updated their mobile device interface to give users a better experience when using the scanner with the cloud and with smartphones or tablets. The software works on Mac or PC and I tested it with both. They each do a nice job of handling the software. ScanSnap Organizer handles most of the scanning to the computer. It’s like a filing cabinet for the scanner’s scanned content. It also handles PDF files on the PC side and lets users convert documents into searchable and editable documents with great accuracy using OCR (optical character recognition). 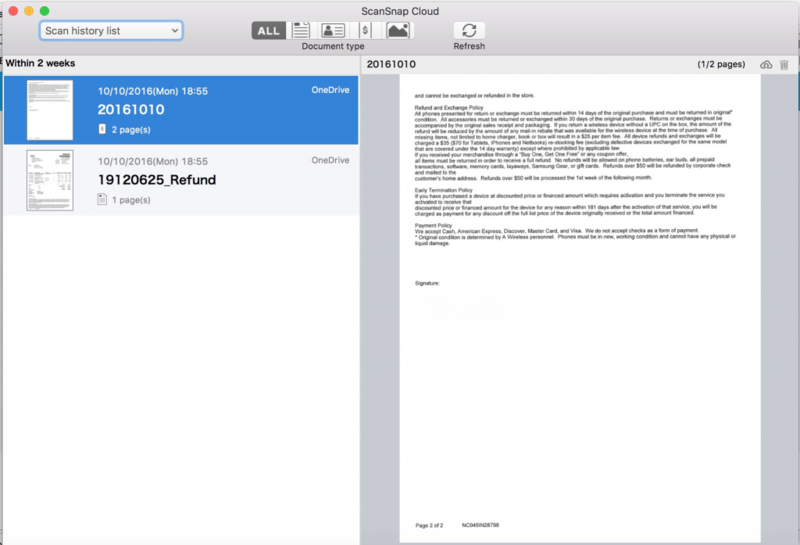 ScanSnap Receipt will take receipts and takes the financial information and puts it into CSV files to help with taxes or expense reporting. CardMinder takes scanned business cards or extracts the contact information and saves them to contacts on the computer. ABBYY FineReader Express Edition for Mac handles PDF files on the Mac side and makes them searchable and editable. ScanSnap Sync keeps documents synced between the computer and the mobile device using third-party syncing services like Dropbox or Google Drive. 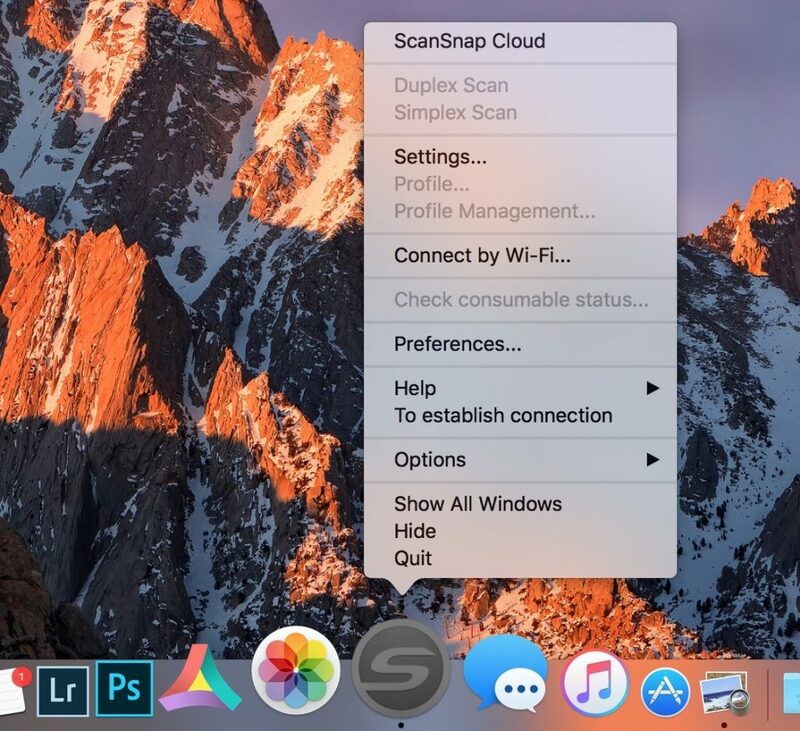 ScanSnap Folder is a PC-only app that helps you scan to other software or cloud services. Click on the Dock icon to bring up the Organizer menu. The included software is a mix of complex and simple. I found that scanning to the cloud made the most sense. I set up my favorite file syncing service, OneDrive. 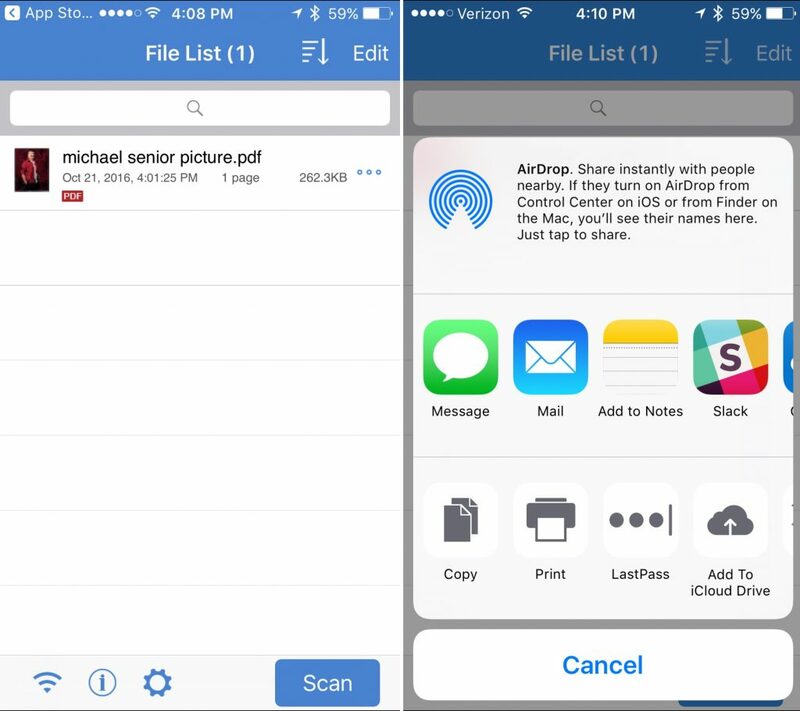 From then on, I dropped all of my documents and photos into the scanner and they went to a folder in OneDrive, which then downloaded to my computer or showed up in the app on my iPhone, iPad and Galaxy S7 Edge. It was the easiest way to work with my documents. The specialty apps, like receipt and business card handlers worked fine. They’re nice additions for those who need them. 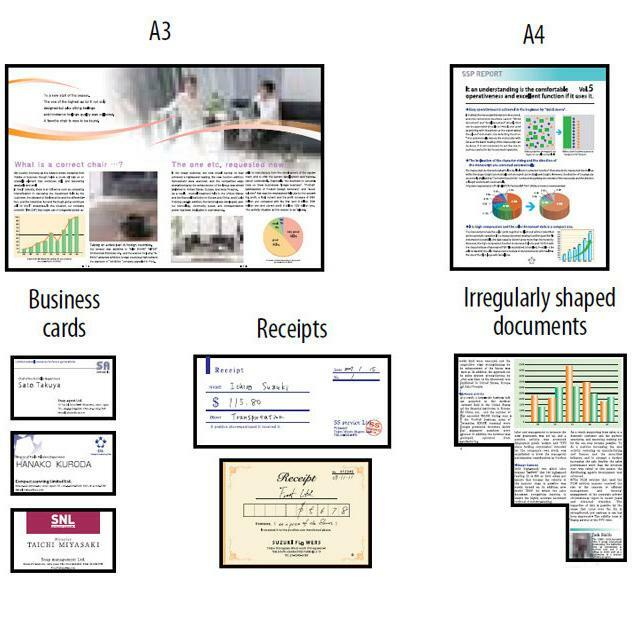 Sampling of the kinds of documents the Scansnap ix500 will handle with ease. I prefer to use Adobe Acrobat for PDF handling. It does all that Adobe or the ScanSnap Organizer software does for documents. I also prefer to deal with my photos using Adobe Lightroom and Photoshop. I suspect most people who have access to Adobe Creative Cloud suite will feel the same way. If you don’t, the included suite of software and the mobile apps are useful. For more details on the ScanSnap Connect Application for iOS or Android, look at the full review at GottaBeMobile.com. 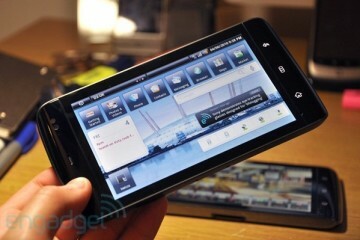 The site includes in-depth information about the mobile apps and how well they work with the scanner. I recently purchased a Brother ADS 1500W scanner and loved it. That’s because I hadn’t used the Fujitsu ScanSnap ix500 yet. 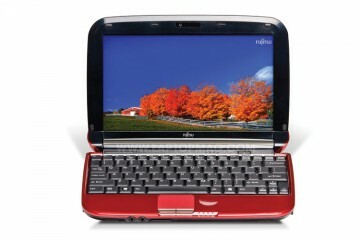 The Fujitsu is faster, never jams and includes better software. It takes up slightly more space. I could take the Brother on the road with me if I knew I needed a high-performance scanner away from my office. You couldn’t do that with the Fujitsu very easily. However, as a dedicated scanner that handles almost anything I can throw at it with speed and ease of use, I can’t recommend the Fujitsu ix500 enough. That recommendation has one huge drawback and that’s price. 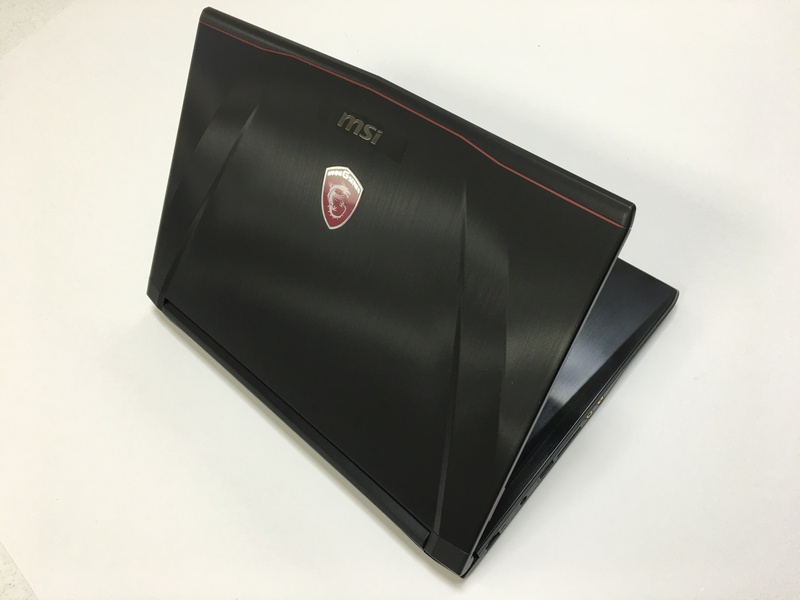 It’s expensive at about $420 street price (Newegg link) and $495 retail (at Fujitsu). If you don’t have serious scanning needs, then just use your multifunction printer’s scanner or your smartphone’s camera. They will probably suffice. For those of us who do a lot of scanning, there’s no better option and the Fujitsu ScanSnap ix500 is worth the price for the time it will save you.